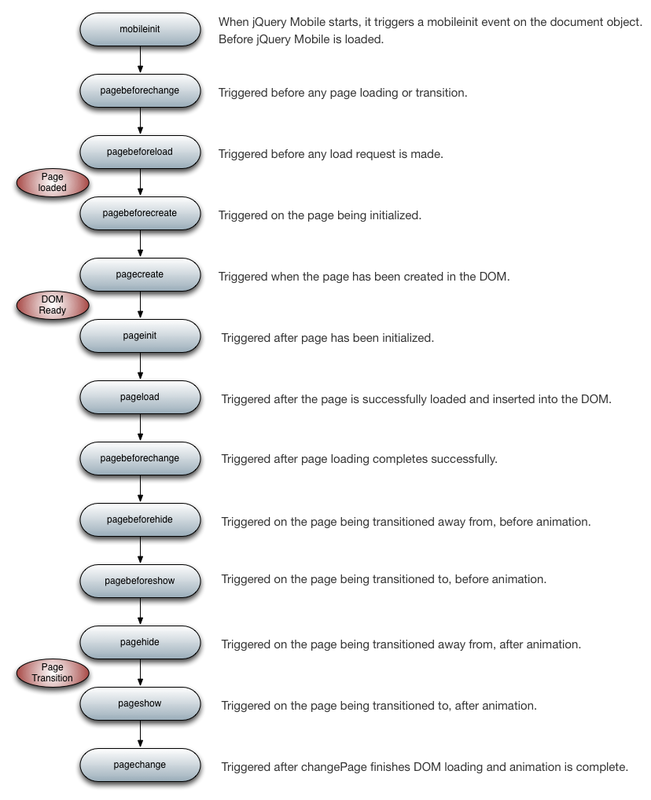 I was working on pages in jQuery Mobile today, and had to visualize the page event workflow. I drew up this diagram quickly in OmniGraffle. I think it might be of use for anyone looking to develop for jQuery Mobile. Its also available as a vector PDF below. 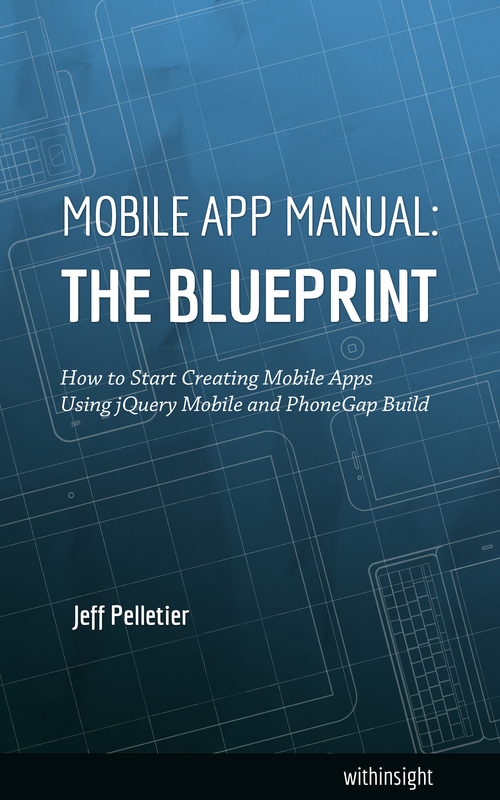 This entry was posted in jQuery Mobile on May 10, 2013 by Jeff Pelletier.